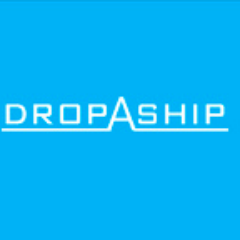 It’s Simple: Dropshipping is the future. 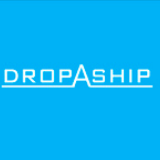 Dropshipping In The Middle East — The Best Home Business Model! Ecommerce in The Middle East: Why do You Still Think Local?